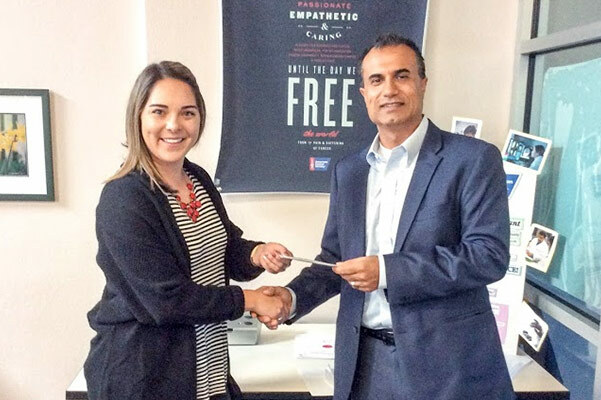 At DCH Lexus of Oxnard, we believe in giving back to our community. 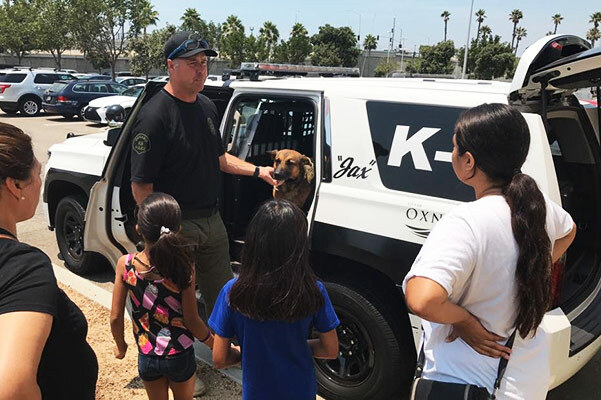 Making a difference in the lives of others is something our Lexus dealership in Oxnard, CA, is extremely passionate about, which why we look to donate our time and efforts to as many deserving local charities as we can. It's our goal to build long-lasting relationships not only with our loyal customers, but also with our community, because we believe that by helping our community to grow, we're helping its members to grow alongside it, too! 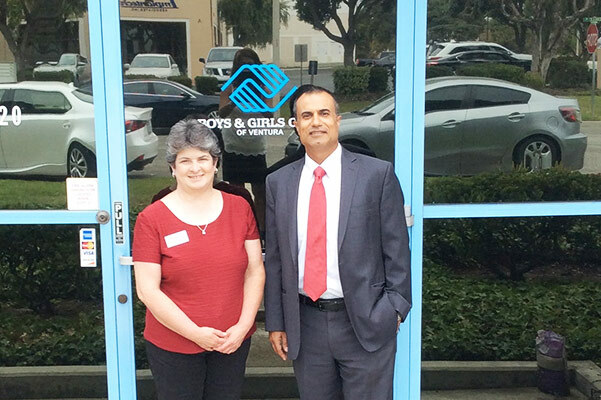 DCH Lexus of Oxnard helped raise a total of $67,637 last year at the 27th Annual Golf Classic for the Boys & Girls Club of Greater Ventura, which serves over 2,000 kids in the area. Contact DCH Lexus of Oxnard to see how you can take part in 2018. 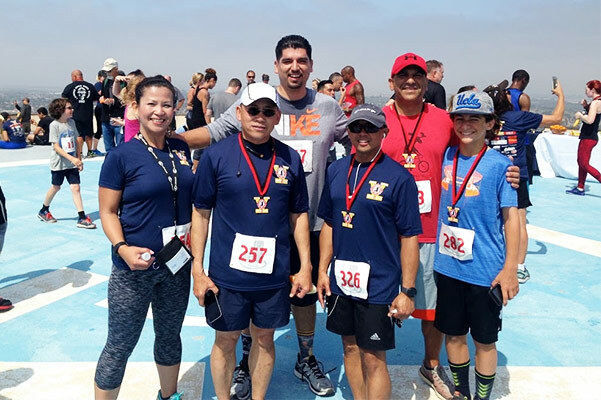 Our Tower to Tower Stair Climb is something our employees get excited about because it's our chance to get up and get active for a great cause. This particular fundraiser benefits the Youth Fire Explorers and pushes us to climb 1,089 steps, which equals 50 floors! Be sure to come out and see our team climb the stairs of the 14-story City National Bank tower and Morgan Stanley tower this year, or sign up to participate yourself! 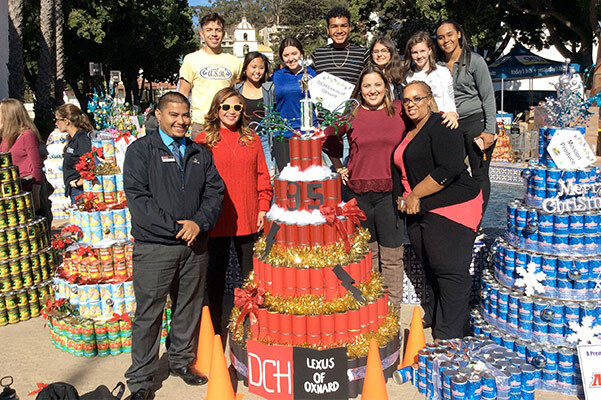 DCH Lexus of Oxnard sponsored a can-tree drive and built a Christmas can-tree with volunteers from Channel Islands High School ASB. We take pride in building our community and promoting leadership to the next generations. DCH Lexus of Oxnard has sponsored Making Strides of Ventura Presented by UCLA Health to help raise awareness for the fight against cancer. The American Cancer Society of Ventura helps facilitate a walk to raise awareness each year, and our entire team is honored to take part. 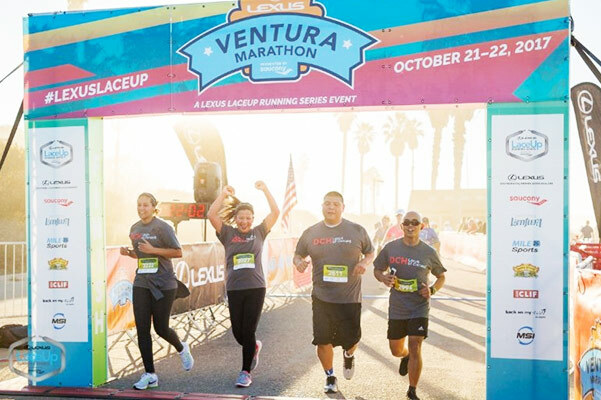 To learn how you can get involved, and to see when this year's event will take place, please contact DCH Lexus of Oxnard or the American Cancer Society of Ventura. The Children's Services Auxiliary (CSA), a 501(c)(3) nonprofit organization founded in 1983, is a volunteer-run organization that's mission is to meet the needs of Ventura County’s court-dependent children. These children have been displaced from their homes due to abuse, neglect, or abandonment. The Auxiliary also serves youth who have recently transitioned from the foster care system. 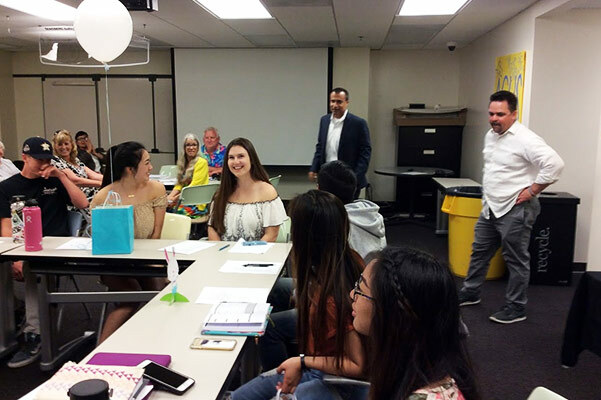 The CSA Board of Directors work closely with Ventura County Children and Family Services to identify the needs of the court-dependent children and transitioning youth. 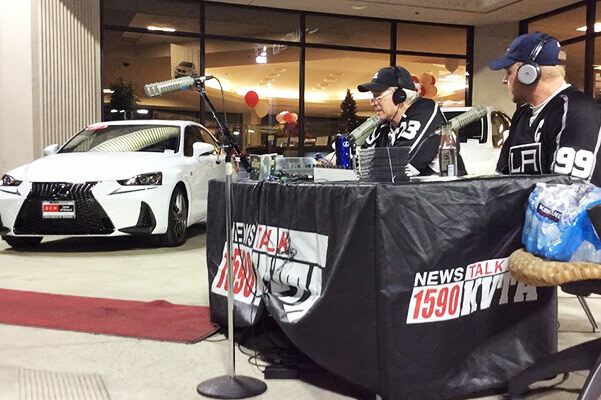 Spence and Tom McClain from The KVTA Morning Show broadcasted live last December at DCH Lexus of Oxnard collecting cash for The Foster Kids of Ventura County. We helped raised over $13,000. DCH Lexus of Oxnard supports the Military Appreciation Committee of the Oxnard Chamber of Commerce -- we are proud committee members and sponsors. The Military Appreciation Committee works with our local military installations to foster a relationship between the business community and Armed Forces. Working to encourage a strong local economy, the Military Appreciation Committee oversaw the creation of two successful programs. The Welcome Heroes Program provided a gift to returning soldiers collected from local businesses. The on-going Military Discount Program provides a discount to military personnel and their families, and merchants benefit from the increased business. 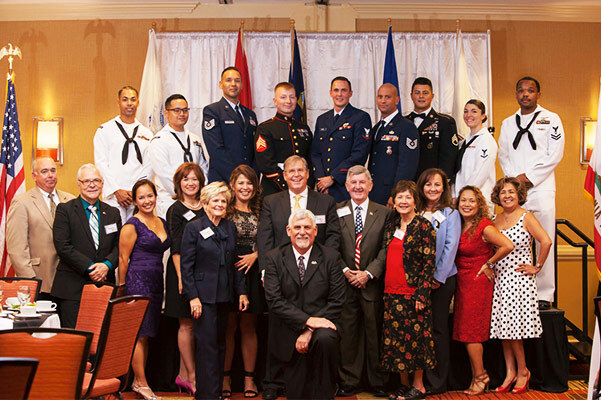 An ongoing focus of the Military Appreciation Committee is the Military Appreciation Dinner, an annual awards dinner honoring enlisted service personnel and their families. The Mission of the Military Appreciation Committee is to develop positive and productive interaction between the business community and the local military installations to facilitate the business community’s total support for our local military members, their families and their mission. For more information about our community outreach and upcoming events, please view our events calendar below. Or, give us a call at (805) 764-1866. We look forward to making a difference in our community together soon!